The Flawless Pink Movement is finally here! 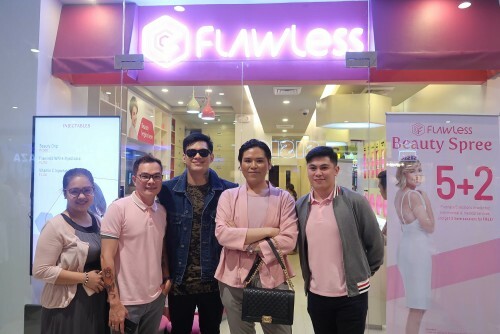 In celebration of 17 years of giving quality skincare for all, Flawless Face and Body Clinic rolls out 3 fabulous promos that you can start availing this October. 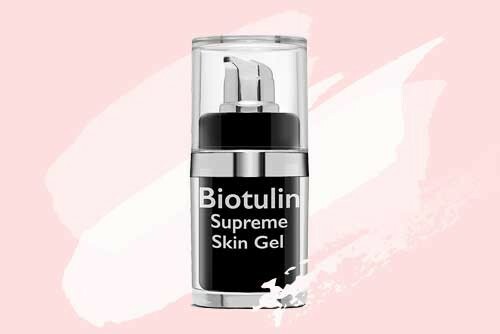 Achieve your beauty goals with great deals and discounts on select products and services with Score A Freebie, Beauty Bonus, and Balikbayan Beauty. Here's the rundown to know what these promos are about. Make every clinic visit count with Score A Freebie. Simply collect 5 single transaction receipts of Non-Medical services (minimum of Php 1,500 each) and you'll get a Php1,000 worth Flawless Gift Certificate. Use your GC for your next product or service purchase at Flawless or even as a gift! Don't you just love rebates? Let's take your beauty journey to the next level with Flawless' most popular medical treatments. Book 5 sessions of your choice service and get another session for FREE! Services included in the Beauty Bonus promo are: Fractional Needling Therapy (Lightening, Peptide, Retinol, and Gluconate), Beauty Drip, Flawless White Injectable, Easy Peel, Mesolipo, and Mesoestetic Peel. Plus, you may share your service package to a friend or loved one! Flawless gives back to our homecoming beauties from abroad (a.k.a. the balikbayans and OFWs) with a special discount of 17% on all non-medical services and select products. To avail of discount, balikbayan must present his or her passport or any international ID at Flawless. 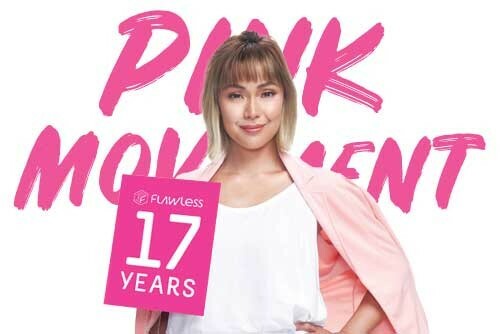 So, are you pumped up yet to join the Flawless Pink Movement? Sure, you are. Better visit a Flawless clinic near you today to grab these exciting offers! © 2016 3 Must-Grab Pink Movement Deals This October. All Rights Reserved.